Ashlee McCormick owner of Backyard Pops contacted me to design a photo shoot to promote Backyard Pops. 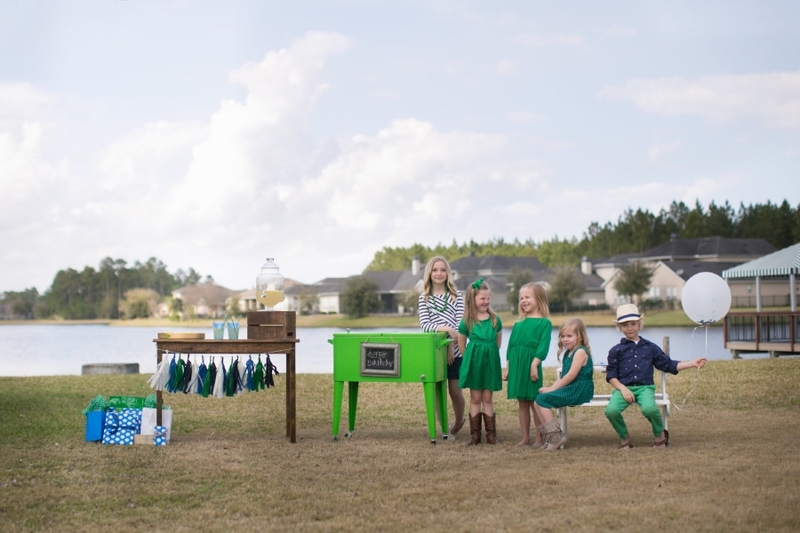 Her goal was to showcase having Backyard Pops cater your next event. I was so excited about this project for several reasons. 1. I am a huge believer of creating fun, out-of-the-box events that make your guests feel comfortable. 2. I love Backyard Pops! 3. I love supporting small business owners and this would be a great way to show people just how awesome it is to have Backyard Pops at your wedding or social event (corporate event too)! I chose a fun color palette for the wedding and kid’s party that made me think of Backyard Pop’s brand. I shopped for all the props and made sure they communicated the look we were trying to achieve. I picked models, made wardrobe suggestions, styled all the props and vignettes, and gave creative direction on set. After the kid's party I styled a wedding vignette. 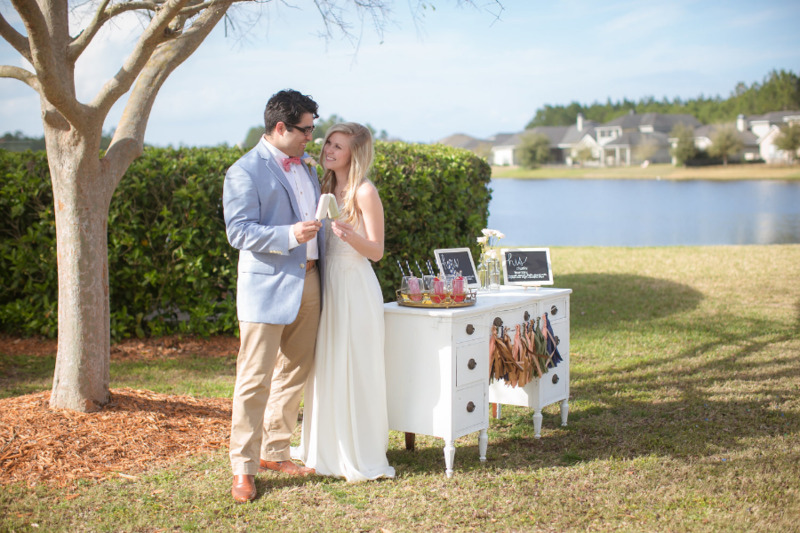 I absolutely love the idea of having popsicles at your wedding. You could serve them during cocktail hour and pair them with a signature drink or as a late night snack after dinner. The possibilities are almost endless, really. I had the best time working on this. Contact Backyard Pops to cater your next event! If you are interested in working with on commercial styling for your product or business I would love to talk with you, contact me!